Call for an info package. All products made in house! 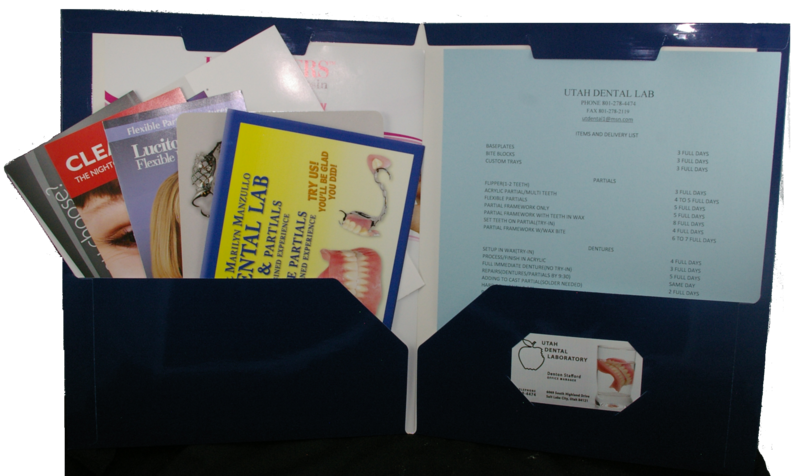 Utah Dental Lab has been an established business in the Salt Lake Valley for over 100 years. Utah Dental Lab has 58 years combined experience in dentures and partials and 64 years combined experience in removable partials. The quality of our products and relationship with our customers is a few of the reasons why Utah Dental Lab has been around and why it will continue to thrive in the years to come. At Utah Dental Lab our number one goal is to produce quality, esthetic, and functional products. We have technicians with over 30 years plus experience to ensure that the best product will be produced. We pride ourselves in the fact that everything made at Utah Dental Lab is made in house! We do not outsource any of our products. 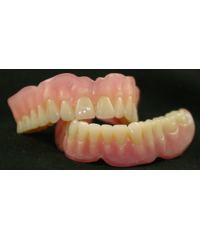 We use high quality materials and equipment to fabricate the best dental prosthetics available. We want your patients to be satisfied with the products they are receiving. 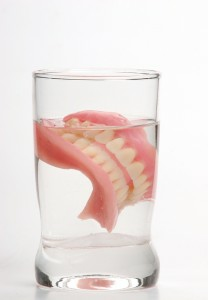 That is why we take such great care in every step of our fabrication and finishing techniques, ensuring your patients are getting functional, comfortable, and realistic looking dental prosthetics. Customer service is just as important to us as the products we make. One of the many reasons Utah Dental Lab has been in business so long, besides offering quality products, is the relationships we develop with our customers. Utah Dental Lab takes great pride in meeting our customers unique needs, by providing quick turnaround times without compromising the quality of the product. Utah Dental Lab has CDT (Certified Dental Technicians) on hand to answer any questions you may have concerning our products.